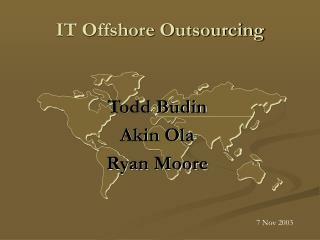 The global offshore drilling expenditure has increased in recent years especially during the period from 2004 to 2008. 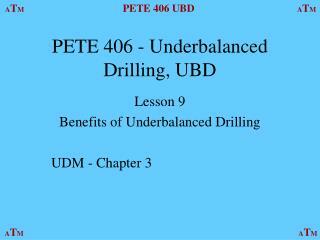 According to GBI Research’s estimates, approximately $350 billion was spent on offshore drilling from 2000 to 2008. The regions accounting for the major share of the spending were the US Gulf of Mexico (USGOM), West Africa, Brazil and Asia Pacific. 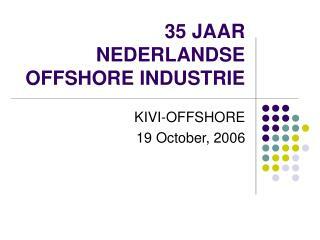 The offshore drilling expenditure peaked in 2007- 2008. The global drilling expenditure is forecast to grow at an annual average growth rate of about 6.6% in the forecast period of 2009 to 2015. The depletion of the reserves in onshore and shallow waters and the advancement in seismic and drilling technologies are driving the increased drilling activities in deepwater offshore regions. This trend is most visible in the offshore areas of the USGOM, Brazil and West Africa. The discovery of deep water and subsalt reserves is expected to drive investments in the sector. As a result of the increasing demand and the decline of the reserves of crude oil and natural gas, the prices of crude oil and natural gas are expected to continue to rise. However, factors such as decreases in service costs as the offshore regions mature, and advances in technology leading to increased efficiency and a reduction in extraction costs, will combine to reduce the total investments. Nonetheless, the positive factors leading to increases in investments are likely to outweigh the negative factors, thereby significantly increasing the offshore drilling expenditure in the future. Advances in technology and recent increased in commodity prices have lead to increased exploration in the offshore areas of South and Central America. Increased exploration has lead to some significant discoveries in the offshore regions. Brazil is the most promising region in South and Central America for offshore activity. Brazil is emerging as one of the most important offshore drilling markets in the world due to the discovery of huge reserves in the offshore regions of Brazil. Brazil’s offshore crude oil reserves were 11,744.3 million barrels in 2008. New discoveries such as the Tupi field and the Azulao field are expected add significant reserves during the forecast period. 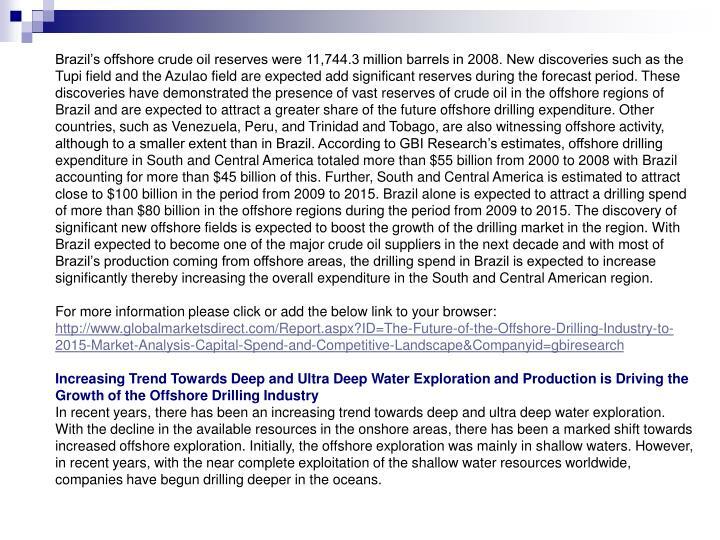 These discoveries have demonstrated the presence of vast reserves of crude oil in the offshore regions of Brazil and are expected to attract a greater share of the future offshore drilling expenditure. 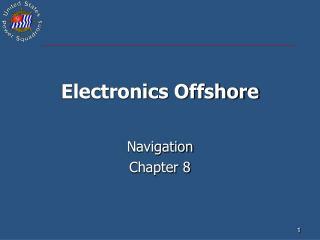 Other countries, such as Venezuela, Peru, and Trinidad and Tobago, are also witnessing offshore activity, although to a smaller extent than in Brazil. According to GBI Research’s estimates, offshore drilling expenditure in South and Central America totaled more than $55 billion from 2000 to 2008 with Brazil accounting for more than $45 billion of this. Further, South and Central America is estimated to attract close to $100 billion in the period from 2009 to 2015. Brazil alone is expected to attract a drilling spend of more than $80 billion in the offshore regions during the period from 2009 to 2015. 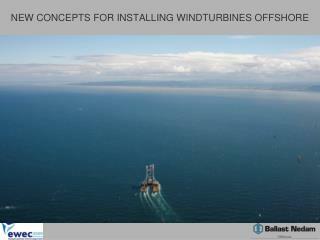 The discovery of significant new offshore fields is expected to boost the growth of the drilling market in the region. With Brazil expected to become one of the major crude oil suppliers in the next decade and with most of Brazil’s production coming from offshore areas, the drilling spend in Brazil is expected to increase significantly thereby increasing the overall expenditure in the South and Central American region. In recent years, there has been an increasing trend towards deep and ultra deep water exploration. With the decline in the available resources in the onshore areas, there has been a marked shift towards increased offshore exploration. 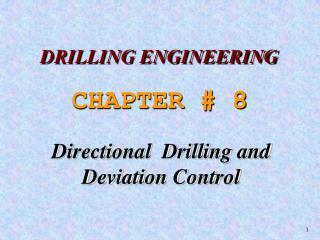 Initially, the offshore exploration was mainly in shallow waters. However, in recent years, with the near complete exploitation of the shallow water resources worldwide, companies have begun drilling deeper in the oceans. 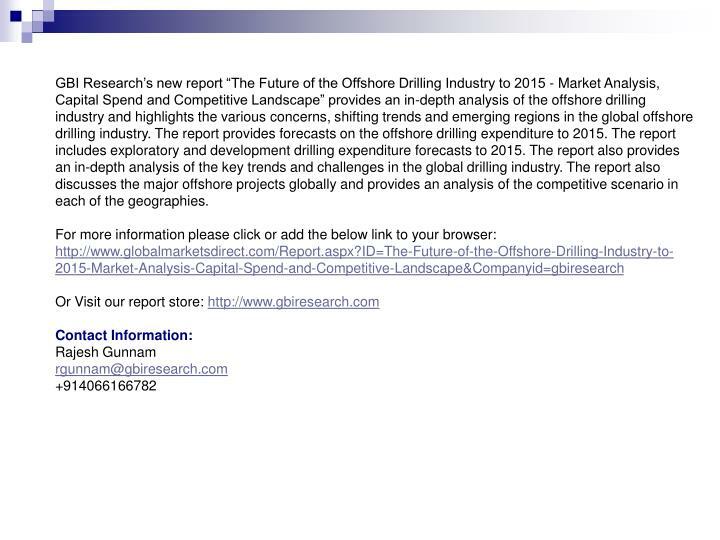 GBI Research’s new report “The Future of the Offshore Drilling Industry to 2015 - Market Analysis, Capital Spend and Competitive Landscape” provides an in-depth analysis of the offshore drilling industry and highlights the various concerns, shifting trends and emerging regions in the global offshore drilling industry. 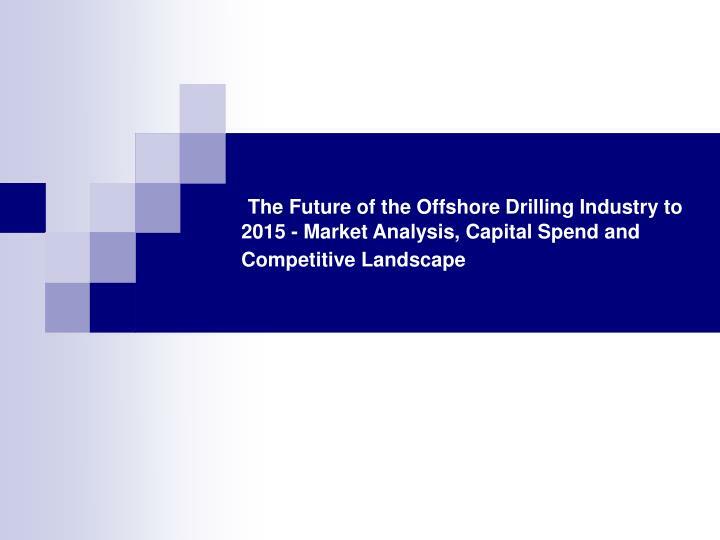 The report provides forecasts on the offshore drilling expenditure to 2015. 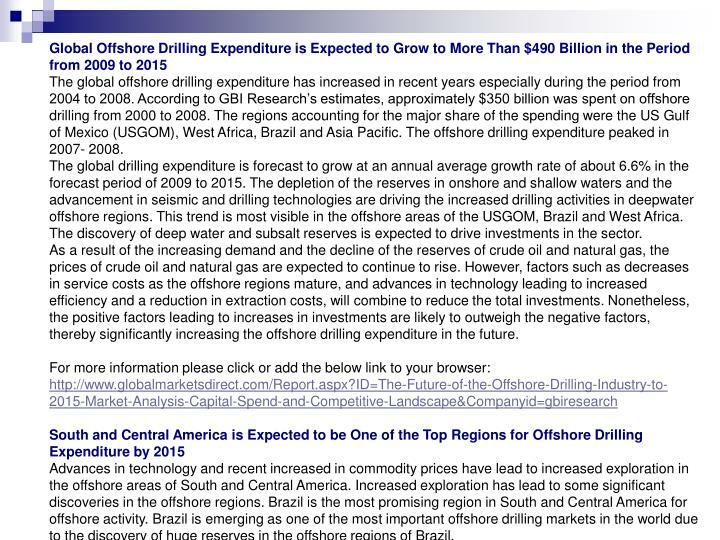 The report includes exploratory and development drilling expenditure forecasts to 2015. 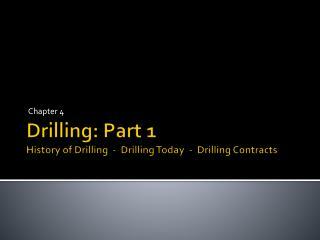 The report also provides an in-depth analysis of the key trends and challenges in the global drilling industry. The report also discusses the major offshore projects globally and provides an analysis of the competitive scenario in each of the geographies. 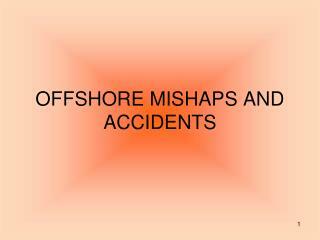 OFFSHORE MISHAPS AND ACCIDENTS -. 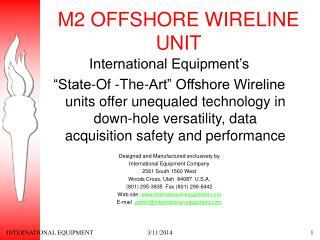 offshore mishaps and accidents. 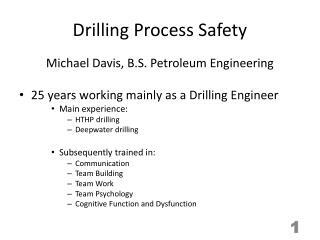 offshore accidents occur, because the environment on a drilling platform is potentially dangerous. 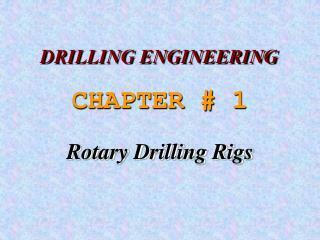 oil or gas pressures are very high. hydrogen sulfide gas may be present. 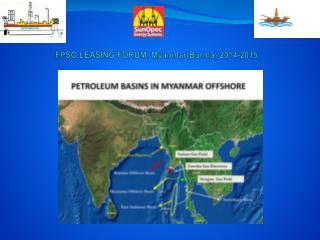 FPSO LEASING FORUM, Myanmar(Burma) 2014-2015 -. 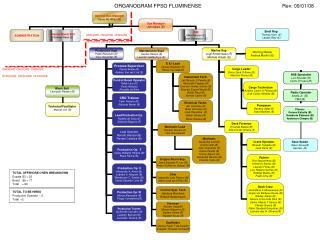 ( (myanmar burma) onshore, offshore acreage map). a. production. de-mob &amp; mob. 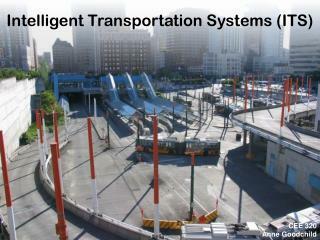 eps - successive well tie-ins. 40. eps plateau. 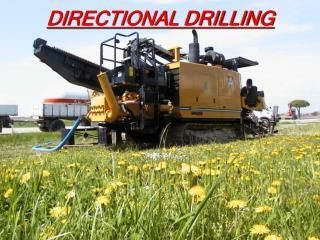 20. drilling. fpso. ewt. 3.2 mio bbls. year 0. 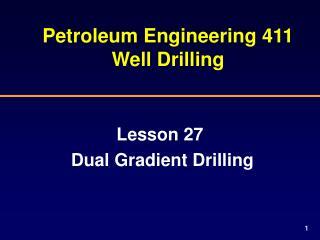 Petroleum Engineering 411 Well Drilling -. 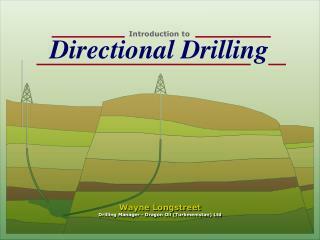 lesson 27 dual gradient drilling. design project. your pete 411 design project will be assigned on friday, november 15 the project report is due in dr. j-w’s office by 5 p.m. on monday, dec. 9. 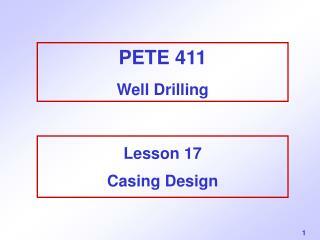 PETE 411 Well Drilling -. lesson 17 casing design. casing design. why run casing? types of casing strings classification of casing wellheads burst, collapse and tension example effect of axial tension on collapse strength example. 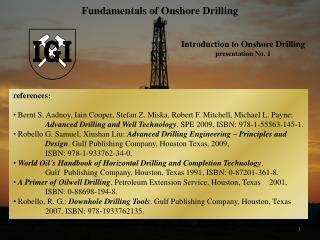 references: -Fundamentals of onshore drilling. 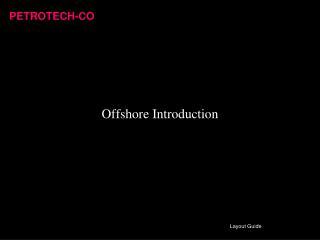 introduction to onshore drilling presentation no. 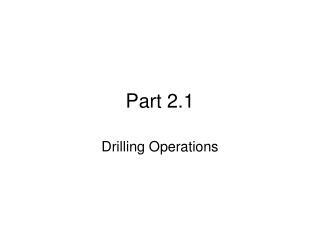 1. references: bernt s. aadnoy , iain cooper, stefan z. miska , robert f. mitchell, michael l. payne: advanced drilling and well technology .